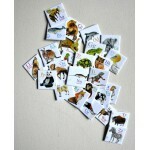 Georgous magnets with animals illustrated by hand. 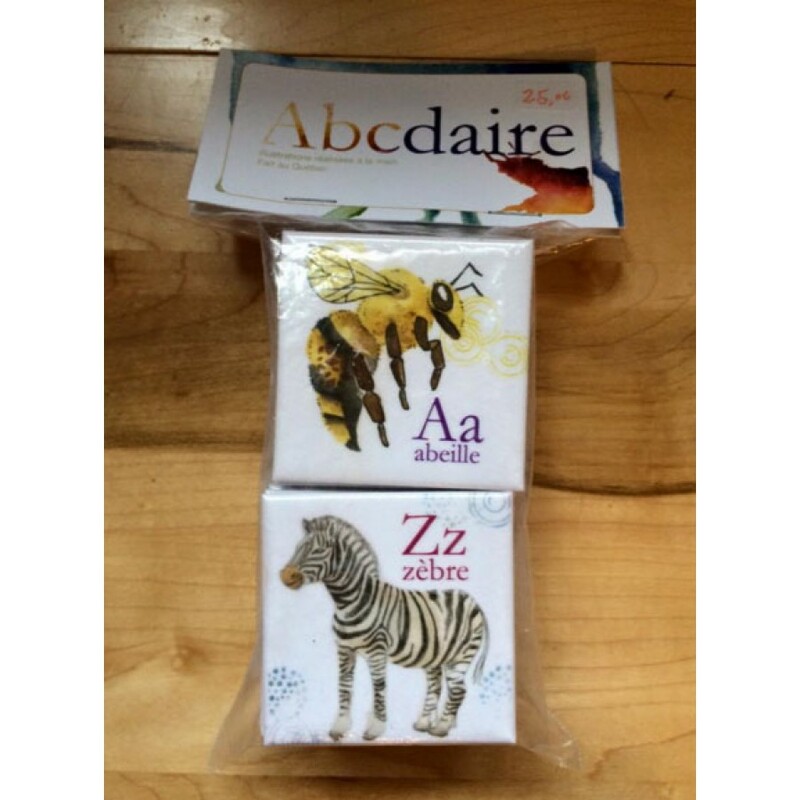 Each magnets has an upper and lower case Letter with all the alphabet. Size of a magnet : 5" x 5"
These wooden vehicle magnets add excitement to creative playtime! Twenty favorite vehicles--inc.. 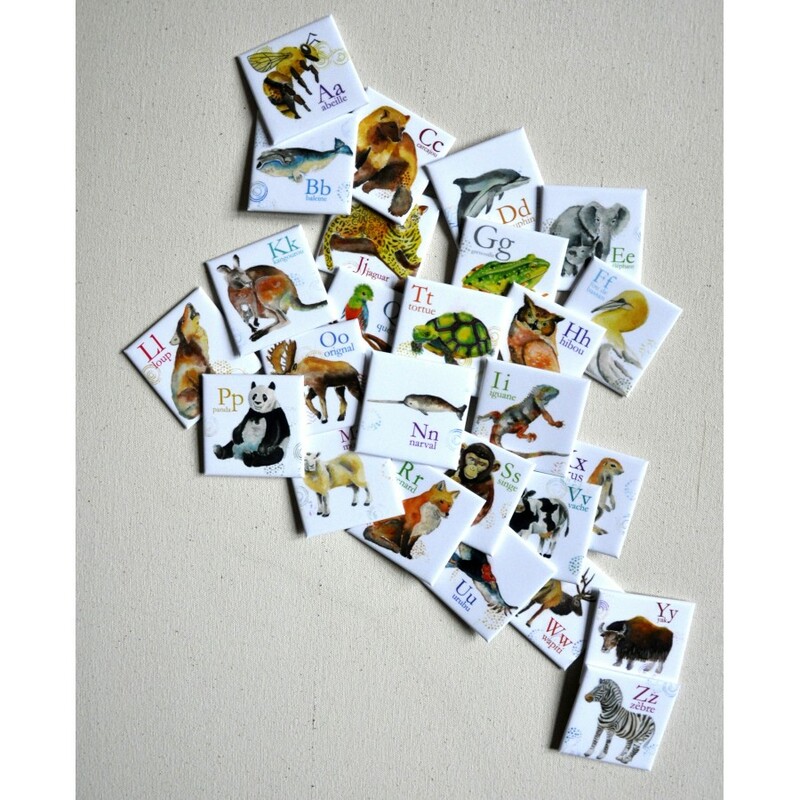 Create your own princess story on the frigde Easy to position and reposition again and again on ..
A zoo on the fridge Everyone is attracted to these magnetic animals! Twenty favorite wild and do..
Learning numbers on the frigde while mommy-or daddy is cooking Enough numerals to count from zer..
Personalized Wooden Puzzle Dynamic Style "Primary colors"
Looking for a special gift? 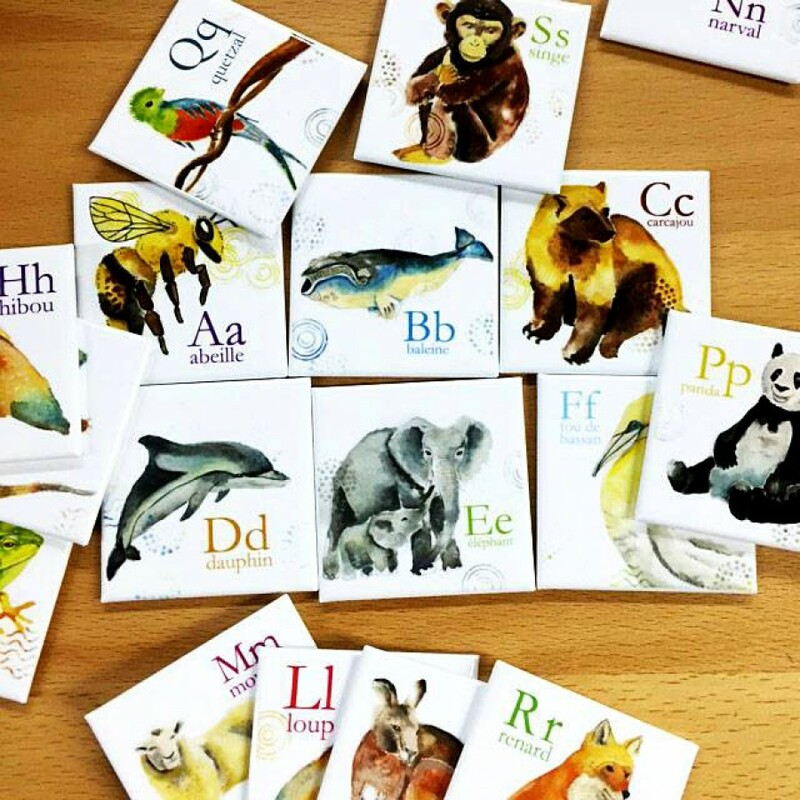 Because their name is unique, give them a personalized wooden puzzl..
Made by hand Georgous illustrations of animals illustrated by hand. Each cards has an upper and ..
Dinos are back! Twenty magnetic dinosaurs eager to play in the twenty-first century! Bright colo..
For babies... and grownup! 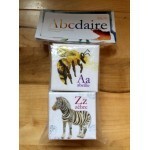 Game to play with patience : balance each cat the way you want so they..
For babies... and grownup! Game to play with patience : balance each rocket and star the way you ..
Personalized Wooden Puzzle Dynamic Style "Bright colors"
One of a kind gift Because their name is unique, give them a personalized wooden puzzle with the..